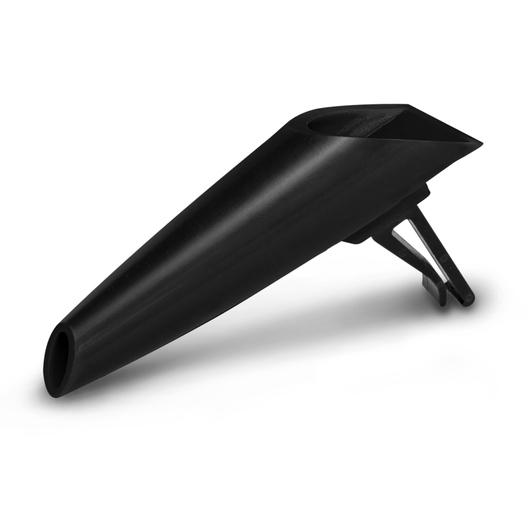 A pen holder that is designed to fit securely into car air vents. 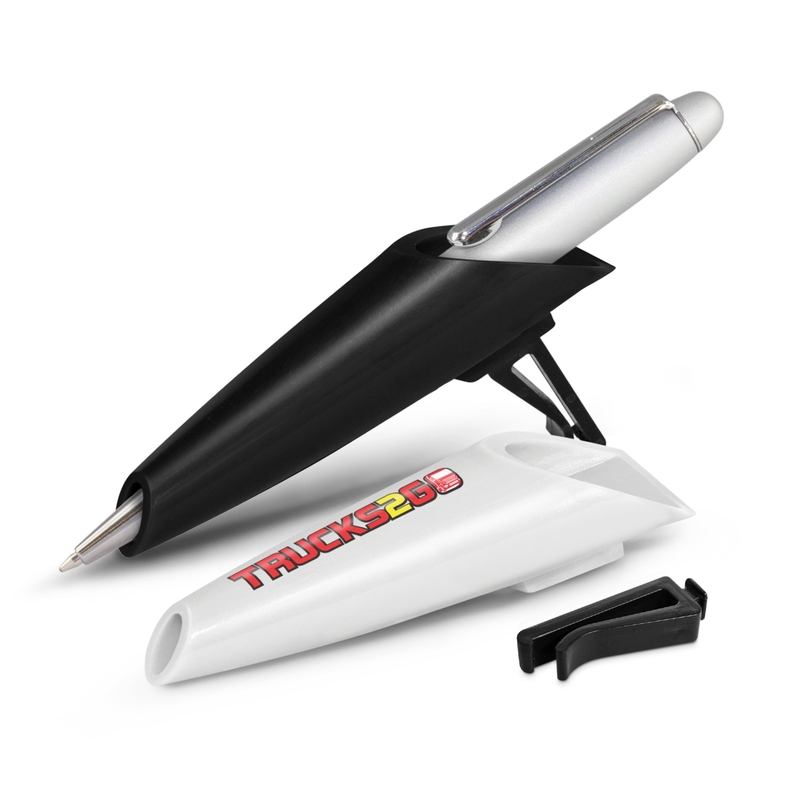 The perfect tool for those that are frequently taking notes while on the road. 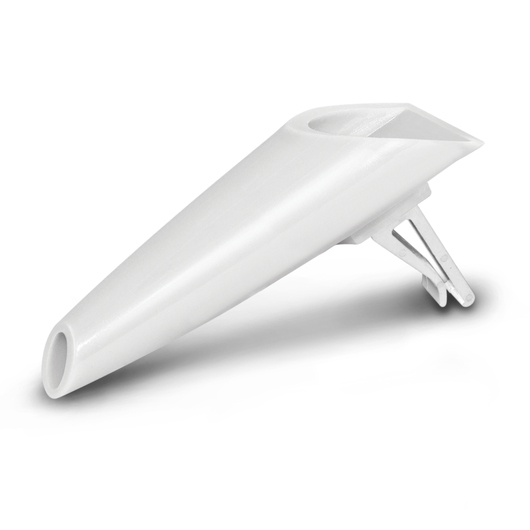 The pen holder clips securely to your car air vent and has a removable clip which is supplied unassembled. Perfect product for delivery vehicles.